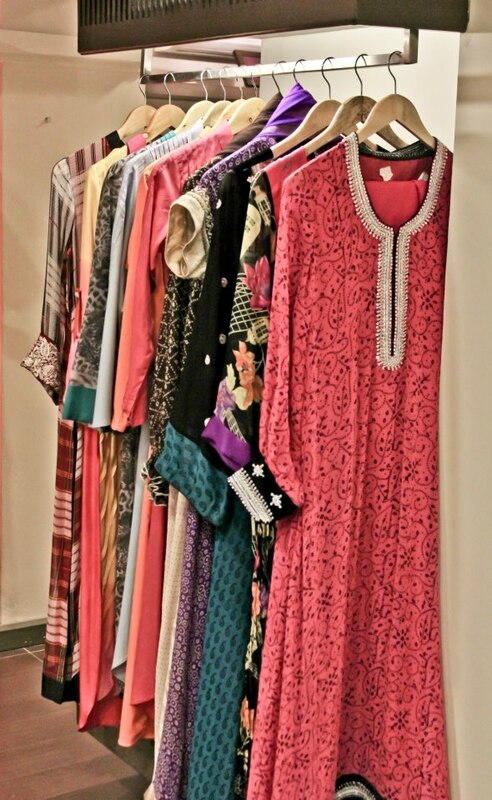 As the male members of the family starts to rush towards the Bakra Mande to get hold of the animal to scarify this Eid-ul-Adha ,The women rushes to get Eid-ul-Adha Dresses. 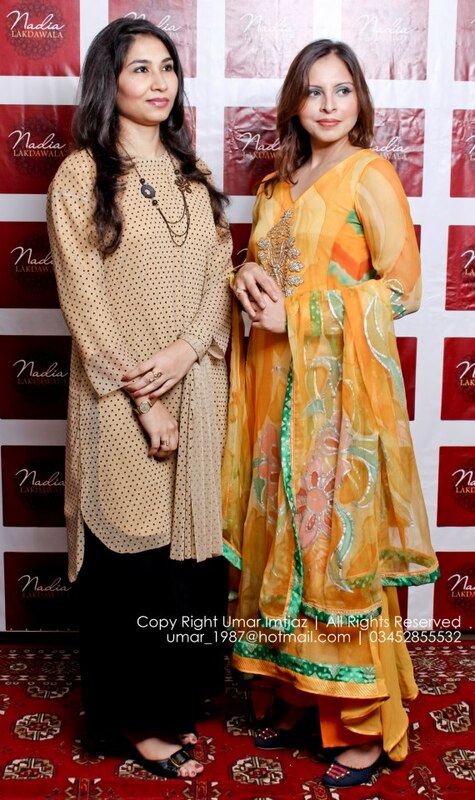 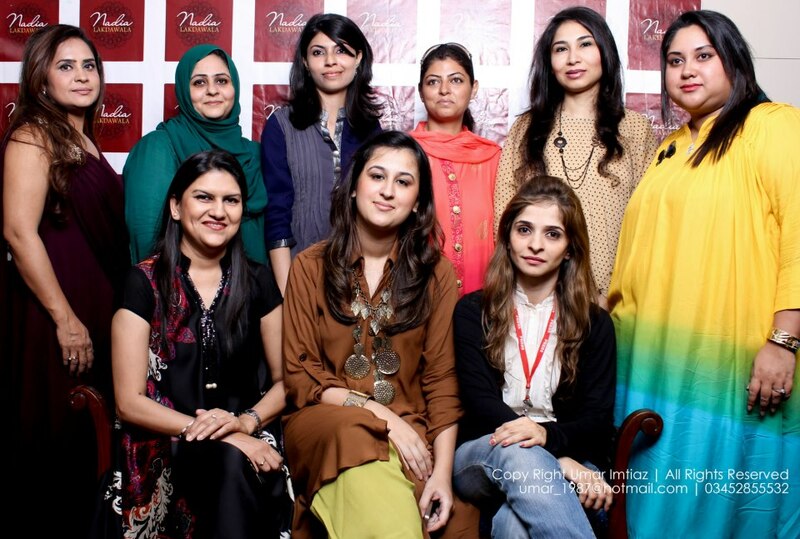 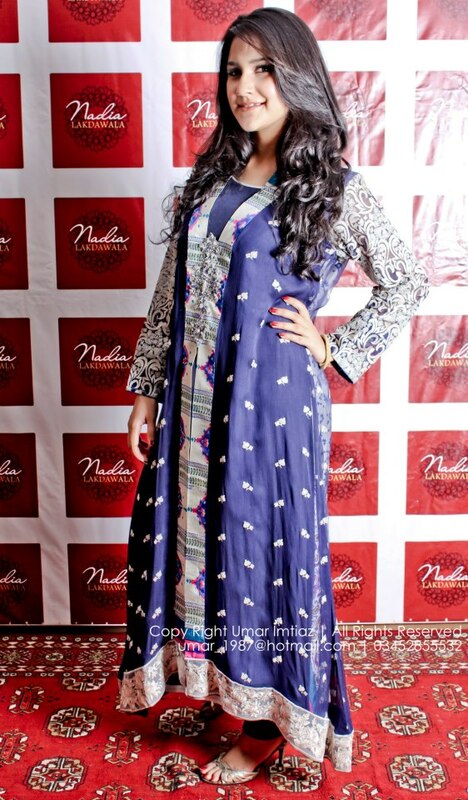 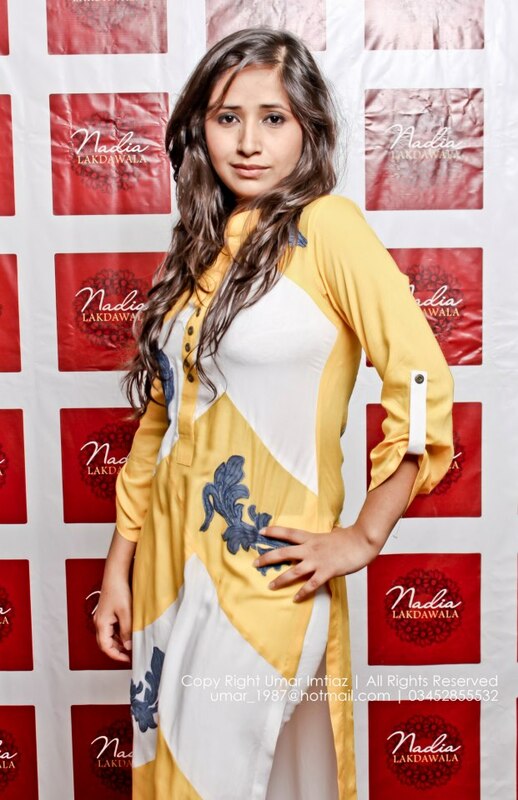 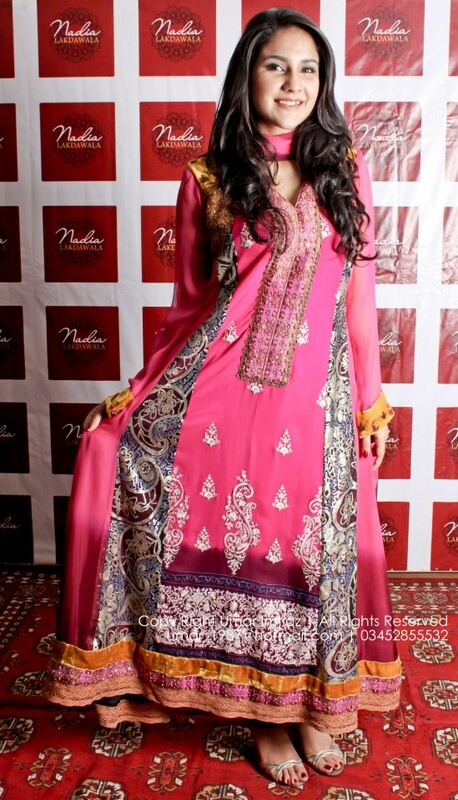 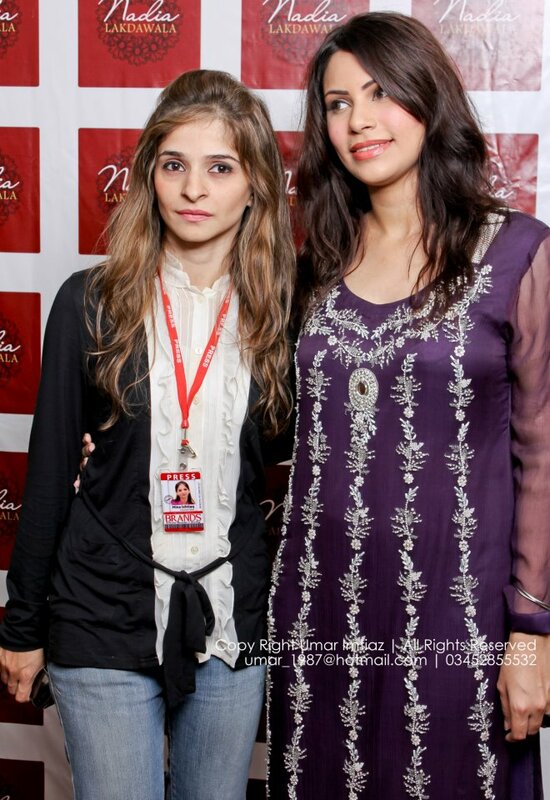 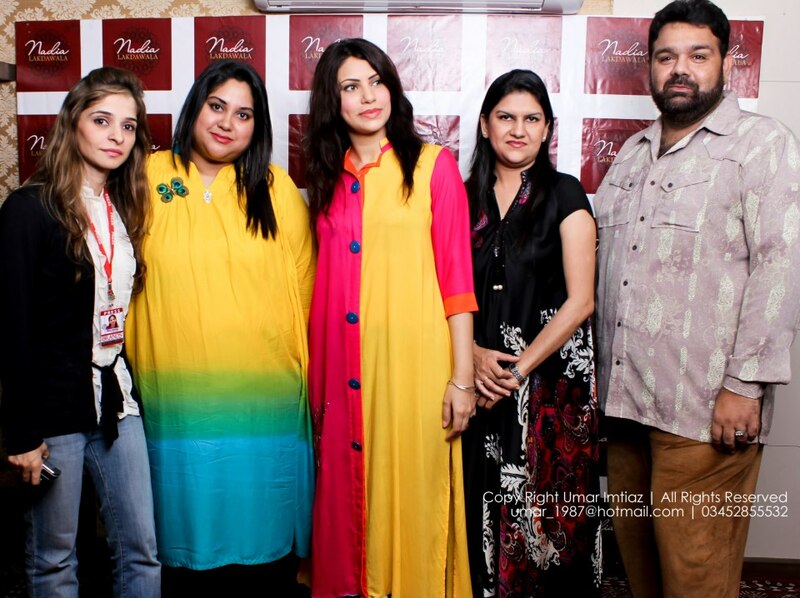 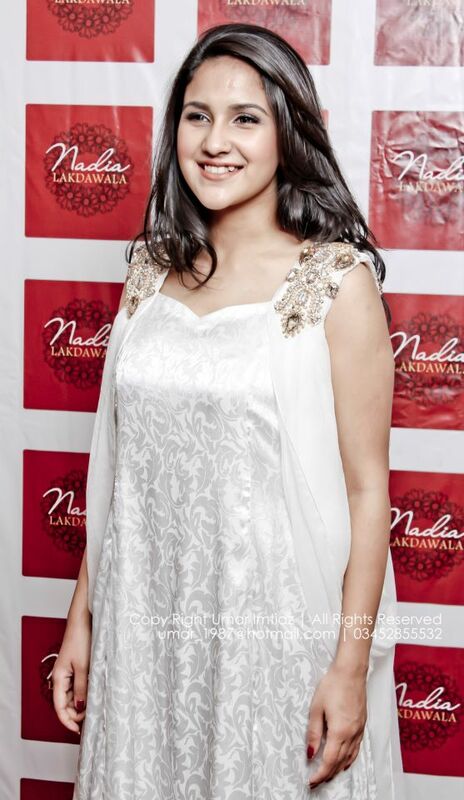 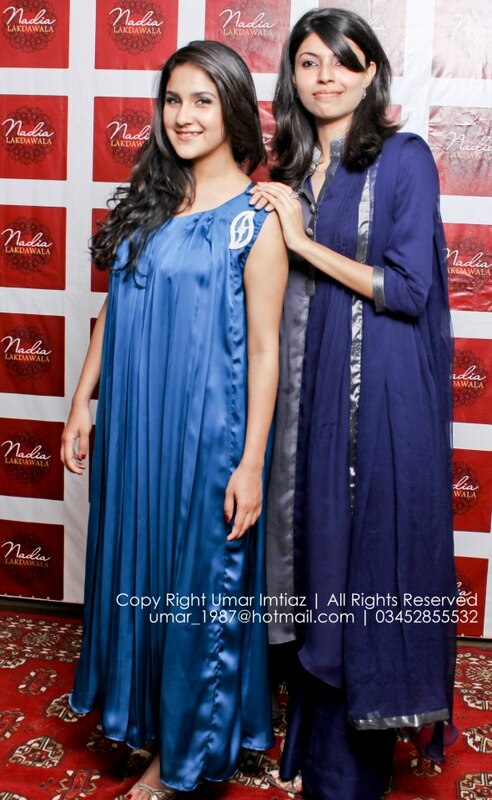 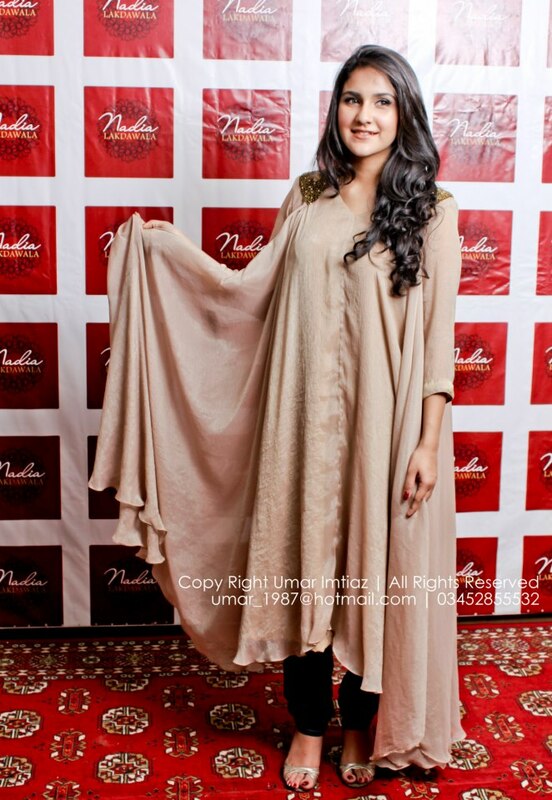 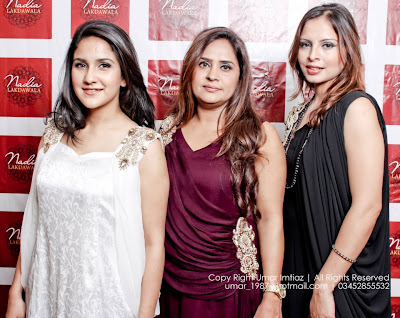 Recently a exhibition was held at Nadia Lakdawala Haute Designers Lounge. The Exhibition showcased Fall Eid Collection of 25 designers from Karachi and Lahore. 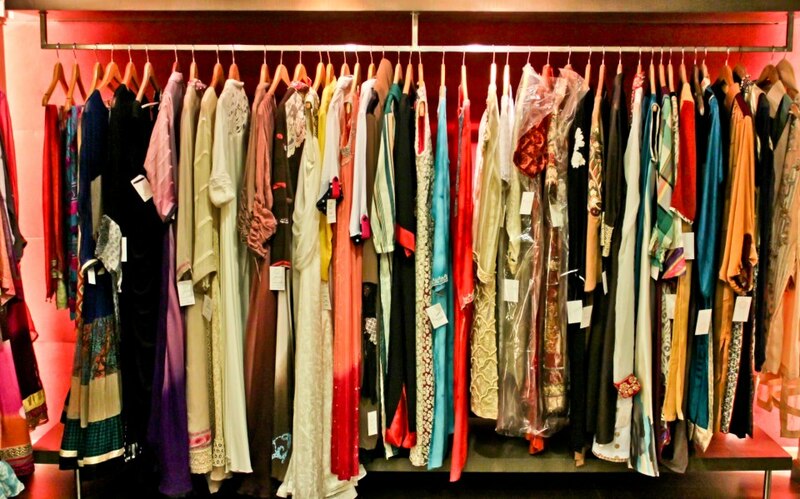 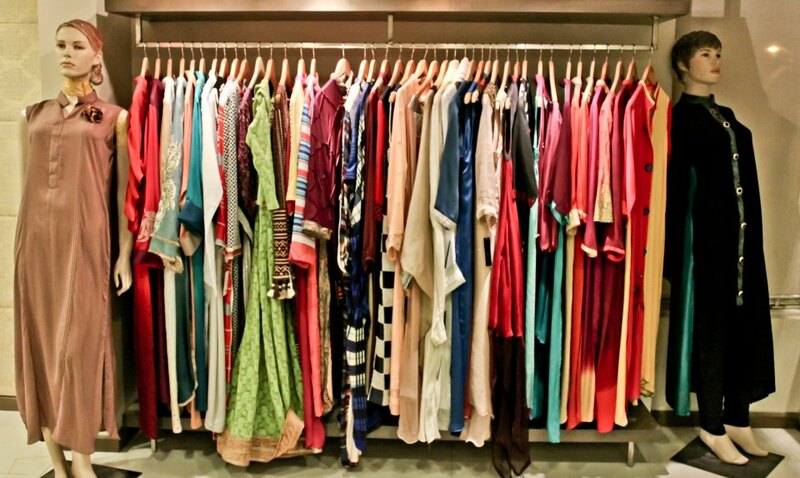 The Collection take account of all the women Eid Dress requirements.